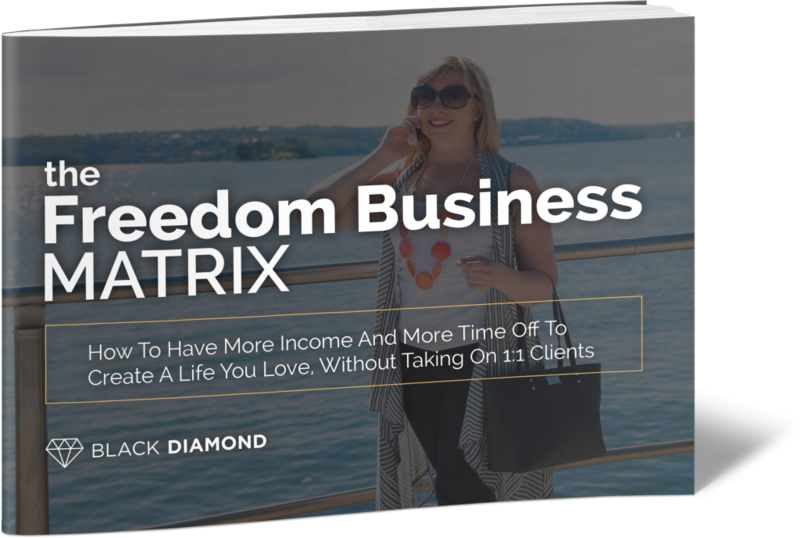 Learn the 9 strategies you can implement this week to multiply your income while escaping time for money work. 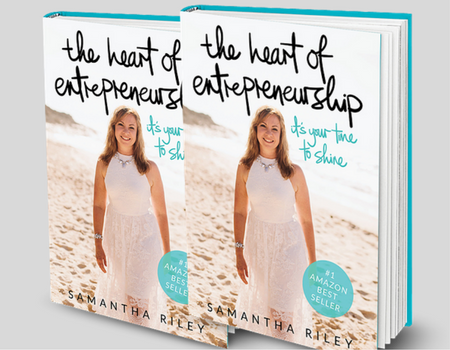 Samantha Riley is a “pocket rocket” from the Northern Beaches in Sydney, Australia, and has spent the past 8 years helping people turn their expertise into a thriving business. Everything she teaches is what she’s learned through personal experience while building multiple businesses over the past 25 years. 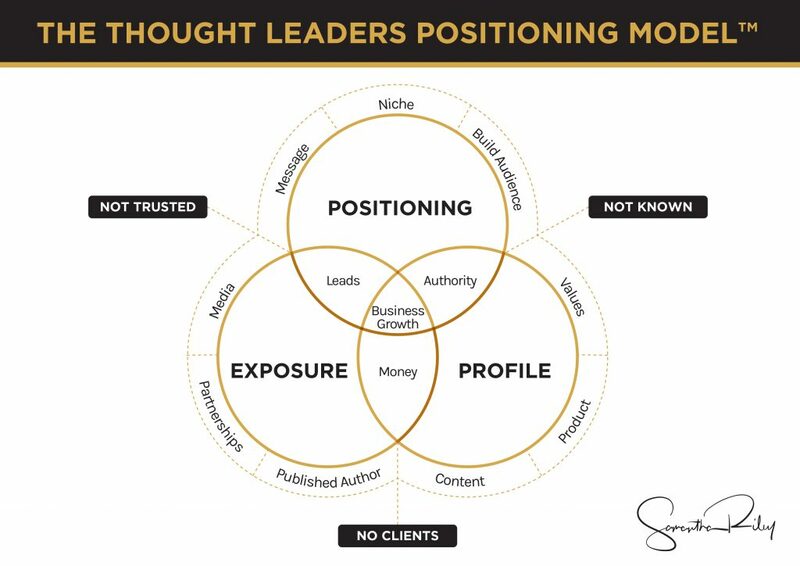 Samantha uses the 3 key principles of positioning, profile and leverage to help people to monetise their expertise, and to become the go-to authority in their industry. 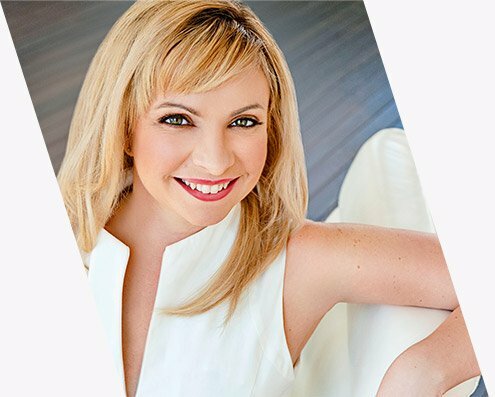 Due to her extensive business background, she sees each individual in a unique and holistic way, and is able to help them grow a profitable business to create a life that they love. 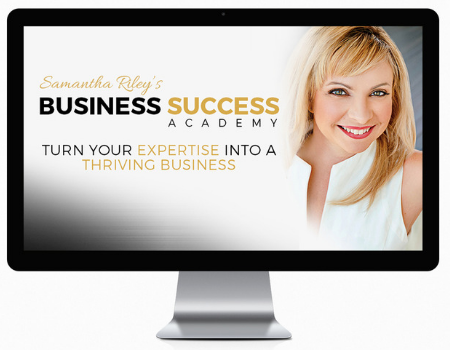 Samantha is an international speaker, #1 best-selling author, host of the ‘Thought Leaders Business Lab podcast, and has 25 years personal experience in building and growing businesses. She’s not all business though. She’s also a wife, a mother of 3, big lover of travel, enjoyer of fine wine, excited by fast cars, and someone who can’t hear music without dancing. Business Success Academy is an online implementation program to get your coaching business to a reliable and consistent 6 figures - fast. Design and implement your personal game plan and build a profitable business authentic to you. Receive actionable advice, accountability and tonnes of support to move your business forward. The Black Diamond Inner Circle is the advanced program for thought leaders, coaches & consultants who are ready to propel their business and double their income, double their freedom and double their impact. Thought leaders, authors, speakers, coaches, consultants and professional service based business owners - are you ready to make a bigger impact? If this is you, then I invite you to join my network of high quality thought leaders and like-minded business owners, where we support each other to step up and make a bigger impact. 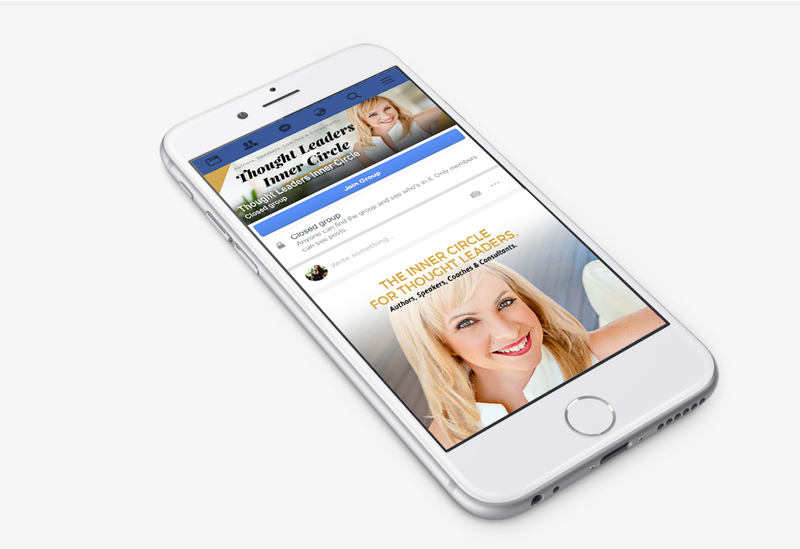 CLICK HERE to join us in the Thought Leaders Inner Circle.